A|E Advisors is a network of industry-leading consultants providing complementary business skills and services to architecture, engineering, environmental, and construction firms. 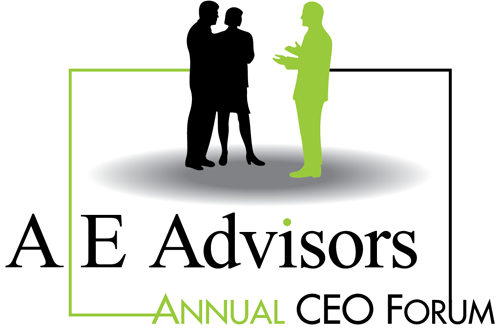 Join Us at the 2019 CEO Forum! I attend many of these types of forums and truly believe AE Advisors tops them all. The energy infusion from the guests and facilitators was infectious! 11 years in a row for me. Always a good get together. Great people. Great topics. Great times. I like the changing topics that are thought provoking – not the same thing every year.